All across the U.S. this fall, kids arriving for their first day of school are being met with cheers, applause and high fives. It’s part of a nationwide “Clap-In” given by Verizon employees to welcome students into Verizon Innovative Learning, a transformative program that gives a free tablet and internet access to every student and teacher, and provides extensive teacher training, support, and a unique, immersive curriculum. The program, launched in 2012, has reached 74 schools and more than 43,000 students. This year it expands to 100 schools. Fifty-eight Verizon Innovative Learning schools, in or near cities such as Atlanta, Cleveland, Colorado Springs, Dallas, Houston, Los Angeles, Louisville, Pittsburgh, San Jose, Washington, D.C. and more are welcoming students back to the cheers of more than 1,200 Verizon employee volunteers. “We want students, their families, and the school community to know that we’re rooting for them and we encourage them as they experience this new way of learning,” said Deirdre Robinson, director of marketing and employee engagement for the Verizon Foundation. In the video above, W.E.B. 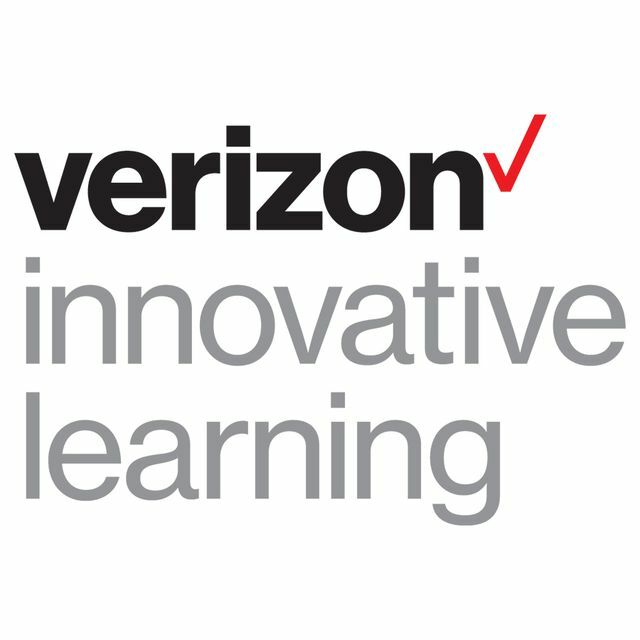 DuBois Academy joins the Verizon Innovative Learning program — one of only five Louisville schools participating. The program, funded by Verizon Foundation program, will boost student focused-STEM learning with free technology, free internet access, and a technology-infused curriculum. Millions of American students lack the access to technology and the skills they need to succeed in the digital world. Since 2012, Verizon has been working to help solve this problem holistically through a transformative program called Verizon Innovative Learning. Verizon Innovative Learning provides free technology, free internet access, and hands-on learning experiences to help give under-resourced students the education they deserve.